The International FEURICH Competition for Piano, Voice, and Chamber Music offers young artists from all over the world a platform from which to present their talents in the heart of Vienna - a city renowned the world over for its rich musical heritage. The competition provides an inspirational and communicative atmosphere perfect for making new contacts and networking. A stage where your musical personality can shine - the FEURICH Competition offers a professional and fresh approach which will inspire performers and listeners alike. Categories I to III apply to both classical and modern styles such as Jazz, Pop, and Musical. Category IV is restricted to age groups A and B and a modern style repertoire. At least one of the pieces must be from the repertoire list. There is no limit regarding the length of pieces for the first round. Simply upload two videos of pieces different in style/character and email the links to competition@feurich.com by 15 May 2019. Information on round 2 and the Final Concert can be found here. In addition to the main prizes, participants in the final round who demonstrate outstanding performances will be selected for additional prizes, including the "Joe Zawinul Prize" for the best jazz performance, the "FEURICH International Prize" for the best concert performance, the "Junior Prize”, and the "Creative Prize”. 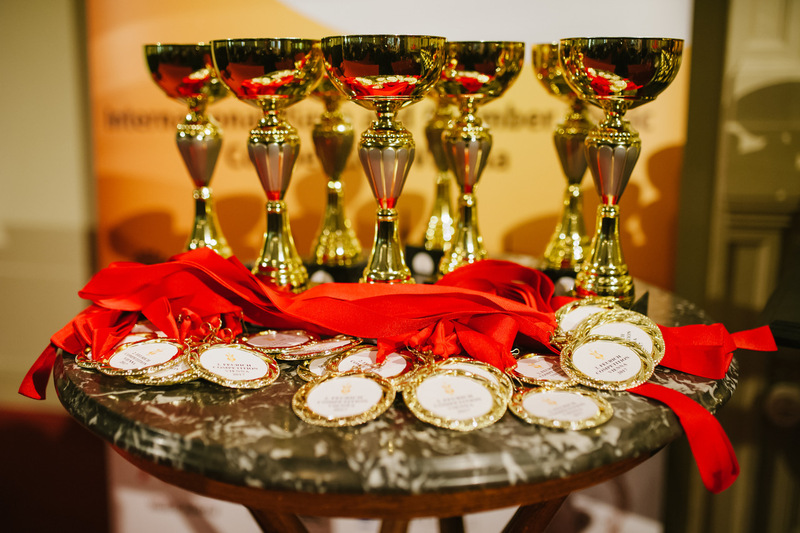 The prize winners’ concert, as well as the award ceremony, will be held on 1 July 2019 in the Ehrbar-Saal in Mühlgasse 30, 1040 Vienna, Austria. Feurich combines tradition and innovation - that’s why the first three prize winners will not only be awarded in the traditional manner, but will also be given credit for creativity and passion. Invitations to perform in concert venues will also be on awarded and performers who excel in these departments will be given special mention. During your stay in Vienna, we offer a special cultural programme to every participant and their companion: a city tour, “Vienna - City of Music”, “Vienna State Opera House - behind the scenes”, the “Haydn House” and the famous “Hofburg Music Instrument Collection”. All tours can be booked for an additional fee. For details and prices, see www.musicacademy.at.